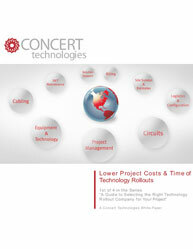 A common reason projects fail is a lack of visibility over the entire spectrum of the project management process (PMP). Establishing a PMO is recommended to manage multiple projects and programs in collaboration under a centralized hub. By adhering to standardization, project teams can overcome hurdles and ensure that projects succeed. Bringing together data from different line-of-business applications and preparing a consolidated view eases the business innovation capability. To ensure the greatest impact, organizations need to efficiently handle large programs and invest in the right business strategy by understanding how projects are performing, and which projects should have the highest priority. How to improve collaboration between teams? What is the impact of low visibility and improper workflows? How do data-driven decisions improve project performance? 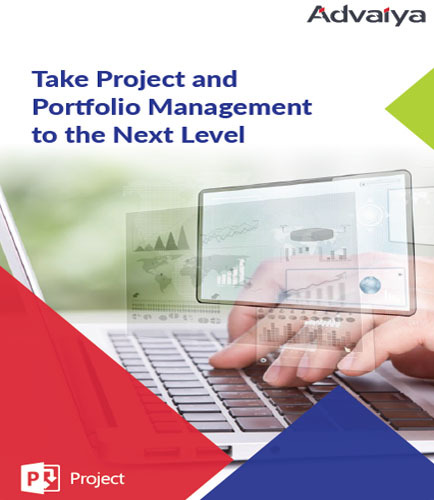 Move ahead and read the following whitepaper that will address all your questions, including these: What Makes a Project Portfolio Difficult to Manage? How to establish proper project management practices? How can AdValue suppliment Constant Business Innovation? Why Should You Choose Advaiya for PPM? Project scheduling in Project management is concerned with the techniques that can be employed to manage the activities that need to be undertaken during the development of a project. Project scheduling techniques encompasses mapping and planning of every phase of a project’s lifecycle from initiation to its’ subsequent completion. 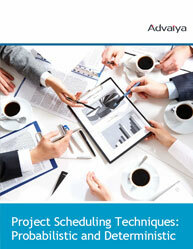 This whitepaper on “Project Scheduling Techniques: Probabilistic and Deterministic,” discusses the scheduling tools and techniques for Project Management. It addresses: A complete overview on Project scheduling and types of project schedule What are the various methods involved in displaying and analyzing project schedules? Which is the most widely used project scheduling technique? What is deterministic scheduling? What is the three-point estimate in deterministic scheduling? What is probabilistic scheduling? How PERT is used to determine the schedule?